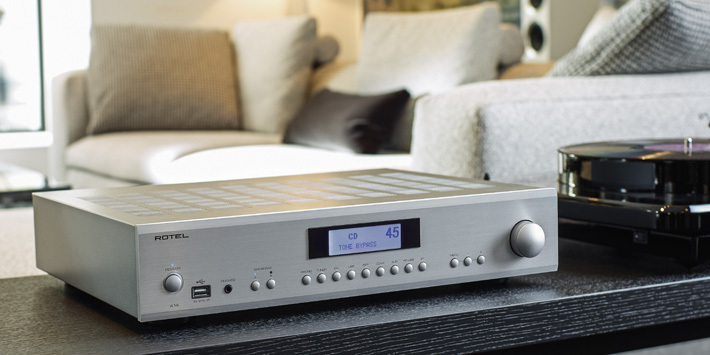 The A14 is a high performance, 80-watt per channel integrated amplifier that delivers superb music reproduction and features connections for both analogue and digital sources, along with Bluetooth with aptX streaming. The flagship A14 has the highest power and widest set of features in the range. 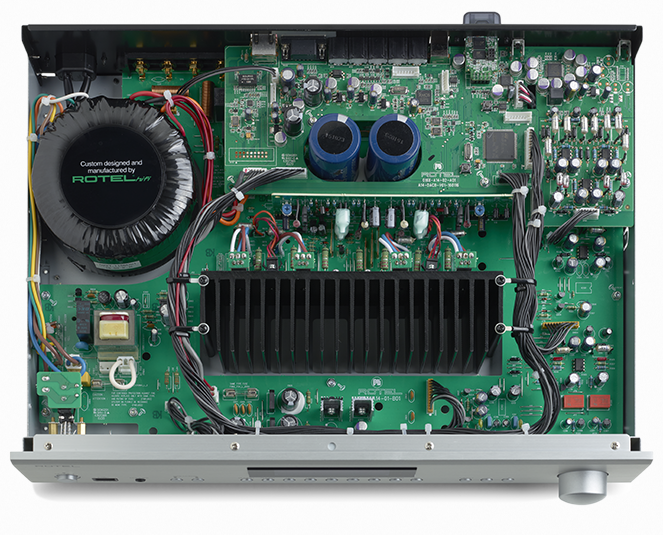 The A14 is rated at 80 watts per channel RMS into 8 ohms, both channels driven. Yet ratings alone do not reflect real world usage. 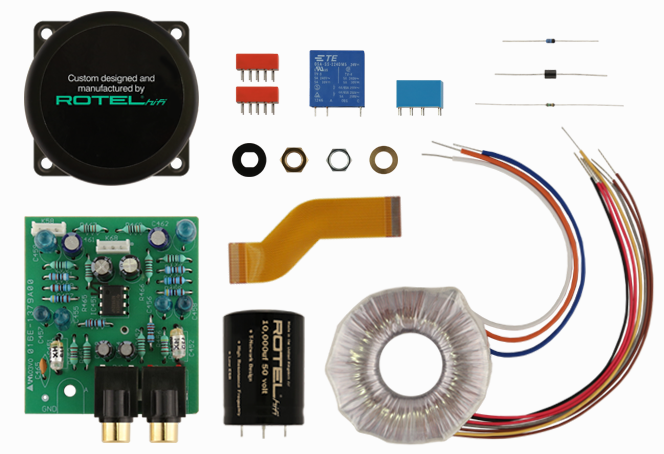 The A14 features a rugged power supply comprising a Rotel-manufactured toroidal transformer plus slit-foil capacitors to effortlessly handle difficult speaker loads and dynamic signal peaks. This is an impressively flexible audio component, designed to accommodate both classic analogue and the latest digital source components supported by the onboard AKM 32-bit/768kHz DAC. But its greatest strength lies in its ability to render a musical performance exactly as the artist intended. With an authorised Rotel dealer you can trust you're in good hands.